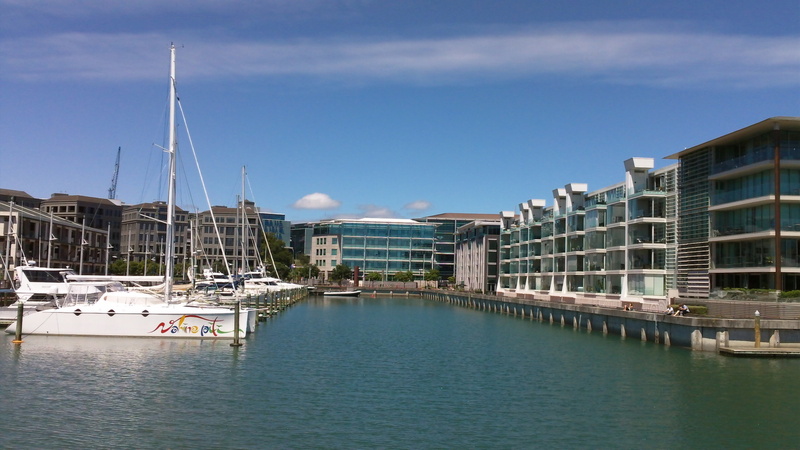 Awesome Auckland – Winelands, Wildlife, Walks and all the Water Activities you possibly wish for! 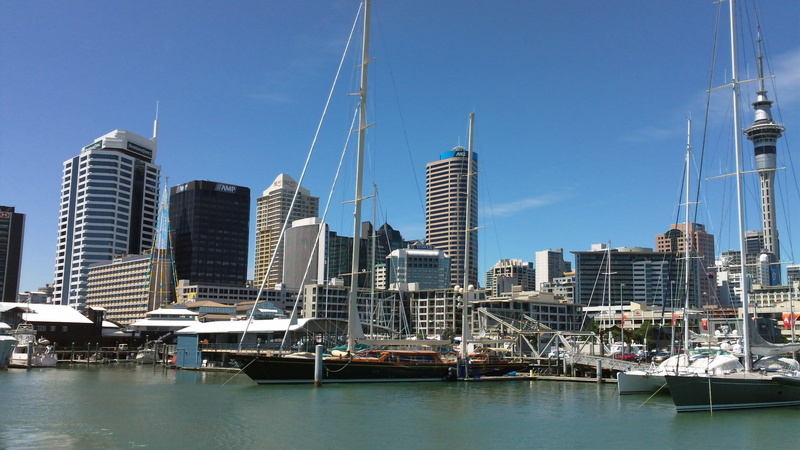 Auckland is an action-packed holiday destination, and if you are planning to visit New Zealand anytime soon, a trip to the largest Polynesian city in the world should most definitely be on your travel itinerary. 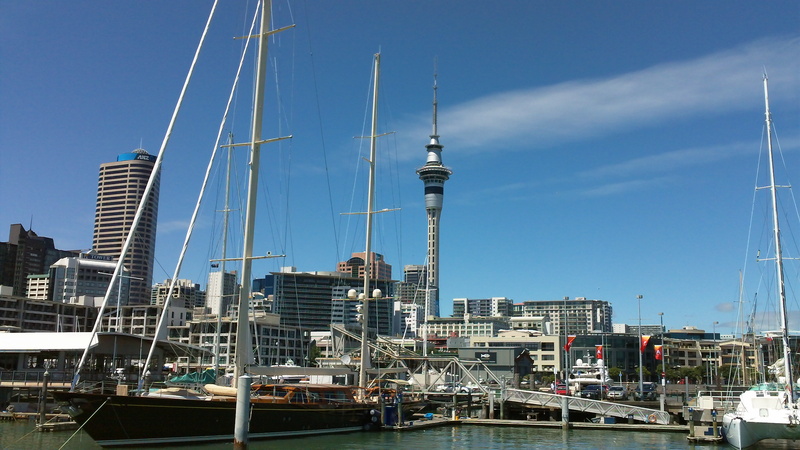 Home to over 1.5 million people, Auckland is New Zealand’s largest and most diverse city, and no trip to the North Island would be complete without a night or two in this cosmopolitan hub where you can go to the beach, climb a volcano, go sailing, and take a wine-tasting tour – all in one day! Auckland is perfect for those who love the great outdoors, and there are endless of walking and hiking trails for those who want to explore on foot. The ‘Coast to Coast ‘walk is 16km route that will take you across the width of the country in just 4-5 hours. Along the way, you will have the opportunity to discover the city centre, trek in native forests and gardens, summit Maunga-whau (Mount Eden), and visit Auckland’s larges volcanic cone – Maugakiekie. Once you have worked up an appetite, you can head to the harbour for a delicious seaside lunch, or take a short drive to one of the many beaches such as Mission Bay for a picnic. Wine Connoisseurs and self-confessed ‘Foodies’ should take a trip to Waiheke Island, a 35-minute ferry ride from Auckland harbour. Referred to as “the island of wine”, Waiheke is home to around 30 boutique wineries and a range of award-winning restaurants that will tickle your taste buds in all the right places! After all that food and wine, you might fancy a spot of sailing, and the City of Sails will not disappoint! 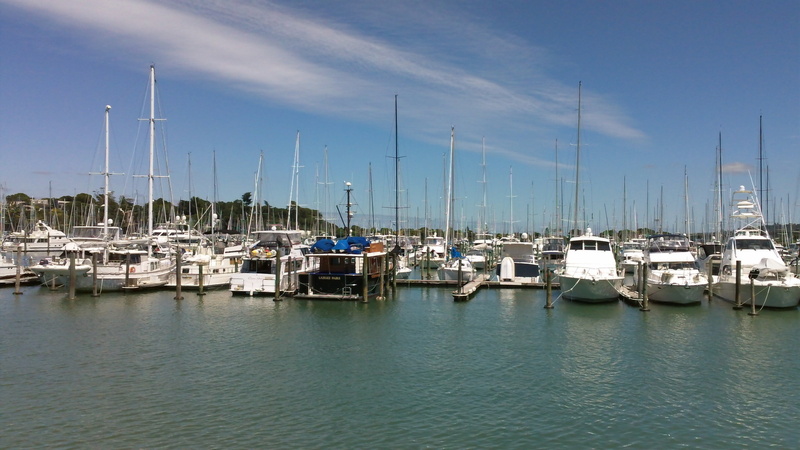 There are endless cruises and boat trips available from Auckland Harbour, and if you are lucky, you will get to meet a host of Auckland’s dolphins along the way. 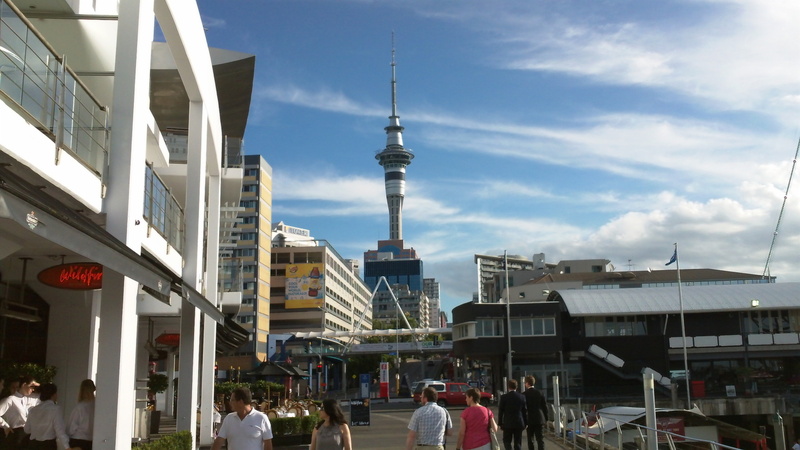 Auckland is a holiday destination in its own right, you could easily spend a week or two exploring this beautiful city, so don’t just use it as a stopover, spend some time in town – you’ll be glad you did! Next Post More Holidays or a Pay Rise – Which Would You Choose?